The latest update brings the app up to version 3.13.3 and includes support for two more languages: Filipino and Greek. 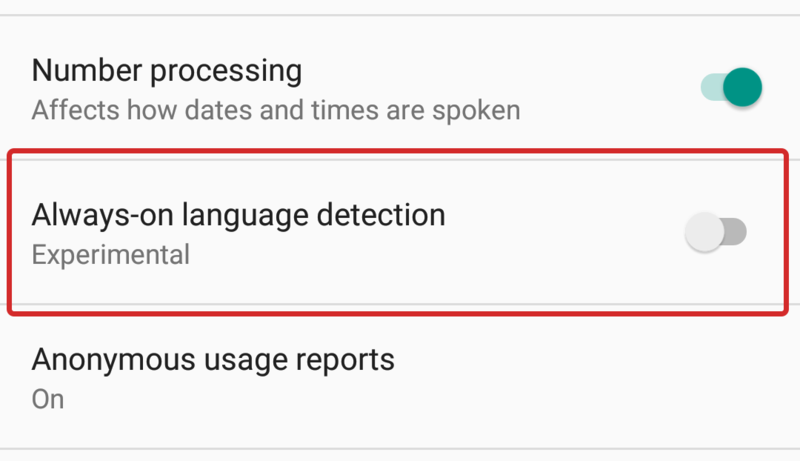 There's also a new setting for language detection on devices running Oreo and a few more improvements to how the voices sound. I often forget how easy things are for me because I can see the world around me and recognize objects and read words. But for those who are blind or partially visually impaired, simple tasks like knowing the expiry date on the milk carton can be very complicated. That's where the Be My Eyes service comes into play. Already available on iOS, the app has landed on Android and connects sighted volunteers with visually impaired users who need help with something. It uses an audio-video call to share what the blind/visually impaired person is seeing and allow them to talk to the sighted person and ask them questions. 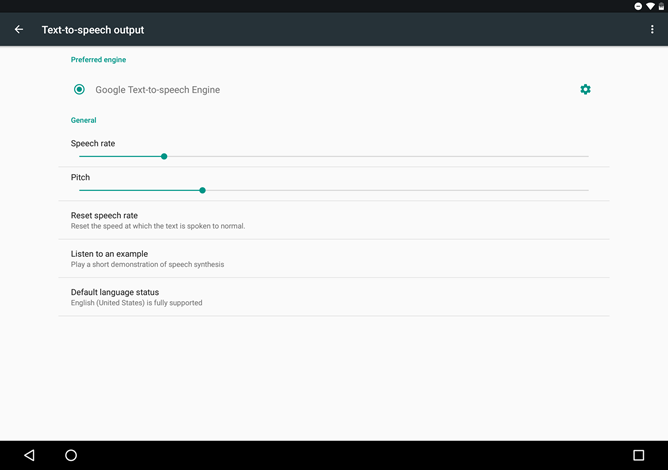 Google's Text-to-speech (TTS) is an accessibility feature that's long been a part of Android. It's a screen reader that can read aloud anything currently on display, a vital utility for users who are blind or partially-sighted. TTS isn't updated very often, but when it is it's usually to add something meaningful. The last update added support for new languages, as well as pronunciation and intonation improvements. 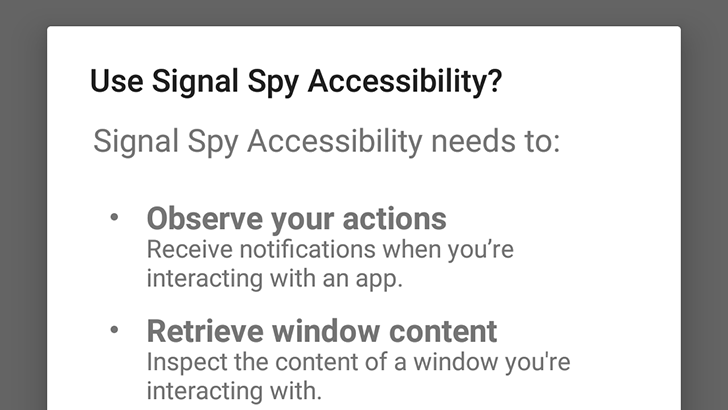 We've now been made aware that there's also an experimental always-on language detection switch, available to those using Android O.
Google Maps began showing data on a location's wheelchair accessibility late last year, and now it's going a step further. Users are invited to help Google build a more robust database of accessibility details in Maps by adding their own observations. You even get contributor points for it. Did you know that you can set your Android device to read selected text back to you with a simple tap? This isn't a new feature, it hit a while back with the TalkBack 5.2 update in April. And though we knew it was there, we didn't really know how cool it would end up being. Now that we've had the chance to try it out for ourselves, there's a good chance some of you might want to turn this particular feature on, whether you have a visual disability or not. 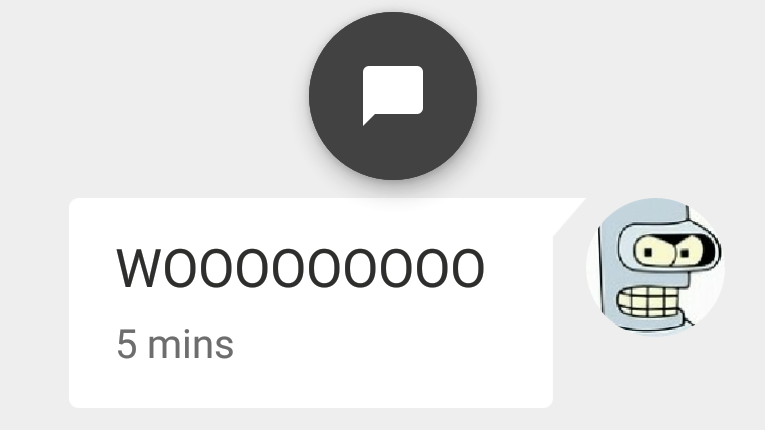 And, on Android O it has a small twist. Since Google introduced material design in 2014, the questions of whether and how to use the design language on other platforms like iOS has lingered. But Google hasn't been a stranger to material on iOS. Inbox users for instance should feel right at home moving between iOS and Android, as many of the interface's core components are shared. In an update to the material guidelines today, Google is taking a more explicit position on the matter with new guidance for bringing material design to iOS and web. The guidance definitely isn't comprehensive - it doesn't dive very deep into the more nuanced considerations for cross-platform design like platform-specific feature sets, esoteric navigation and action patterns, etc. 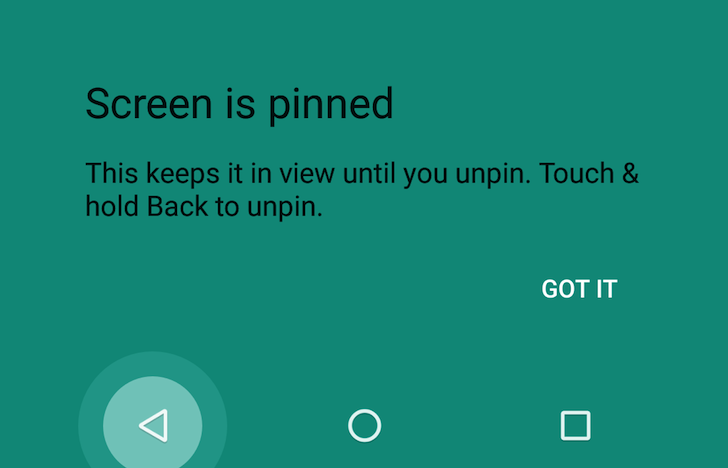 Android Lollipop introduced screen pinning: a way for you to lock your device into one app until a specific shortcut was tapped to take you out of it and let you switch to something else. and more recently, the conflict with Multi-Window on N, which requires the same long-tap on Recents action to get triggered.